Once again, the crowded world of NYC dining is being shaken up by a bevy of new restaurants this spring. We're enlivened by this, however, as it is one of the strongest offerings to the culinary arts in the recent past. Bobby Flay's return to NYC, the reopening of Tavern on the Green, and the ultra-hip Narcissa are just a few of the exciting new eateries where we'll be continually treating ourselves to for the next few months. 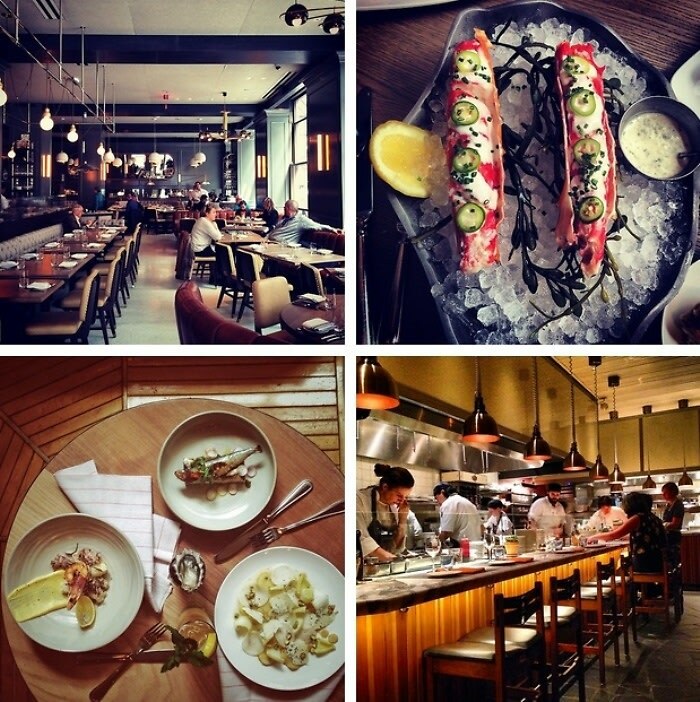 From Gato to Brooklyn Fare Manhattan, here are the best new restaurants of spring 2014!